Donna K Knauer (aka Smiley), your full-time, full-service professional Real Estate agent, can help you find your perfect home. Learn about the best places to live in the Tipp City, OH, Troy, OH, Vandalia, OH or where ever you want to live in the greater Dayton, OH area. My web site is intended to supply you with the most recent Real Estate market information for Beavercreek Ohio Real Estate, Centerville Ohio Real Estate, Clayton Ohio Real Estate, Dayton Ohio Real Estate, Englewood Ohio Real Estate, Fairborn Ohio Real Estate, Huber Heights Ohio Real Estate, Miamisburg Ohio Real Estate, Springboro Ohio Real Estate, Tipp City Ohio Real Estate, Troy Ohio Real Estate, Vandalia Ohio Real Estate and the surrounding areas. I feature a free, up to date and current Real Estate search that will allow you to search just like an agent. There are many places out there to search, the challenge is finding a place that offers current listings like my website. All the data is fed directly from the MLS, which is the same website the Realtors use. 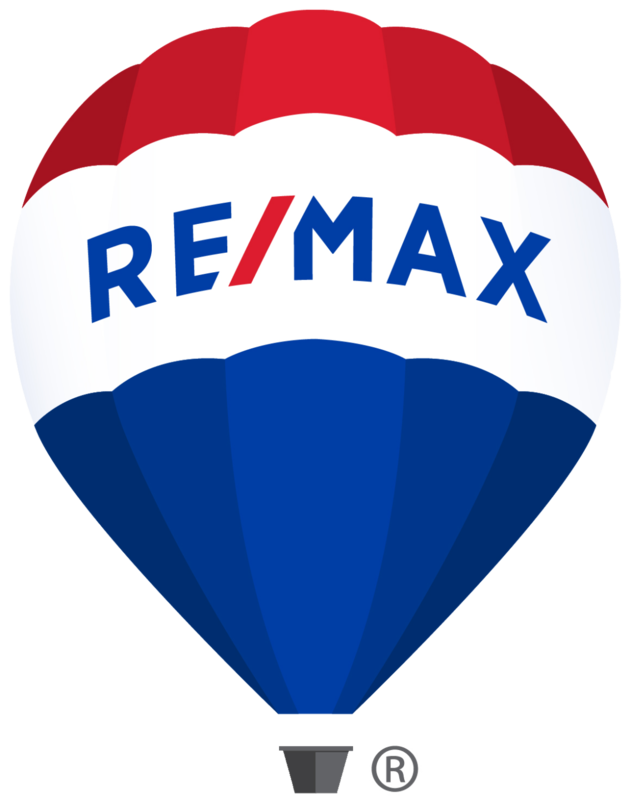 As a resident of Ohio, for over 30 years, I am fully aware of the current market trends and what it takes to get a great deal on a listing or get top dollar for your current home. When it comes to getting the job done right, you can count on me. I have a lot of connections within the local area. Please don’t hesitate to call and ask me any questions you might have. This process is all about you and your needs. Real Estate is a big investment and I understand that. One thing you will get with me is a personal relationship, in the end, that goes a long way. You also will find that I am very compassionate, honest, straightforward, organized and provide exceptional customer service. My area is a great place to live! For more information, please give me a call or email me today. I would love the opportunity to earn your business and partner with you in regards to your Real Estate needs.